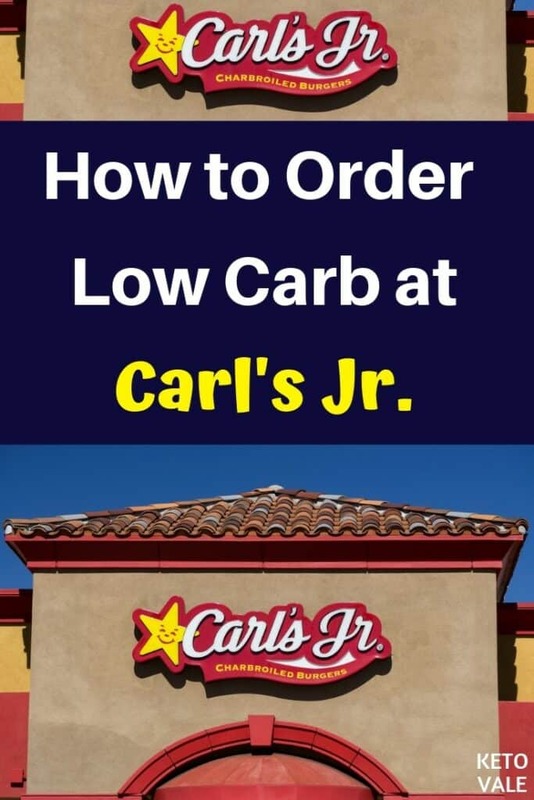 →How To Order Low Carb at Carl’s Jr.
Carl’s Jr. is owned by the same company who also owns Hardee’s, so you’ll see a lot of similarities on their menu. With what started out as a hot dog stand before turning into a drive-in barbeque restaurant, Carl’s Jr. has undergone some significant transitions over the years. 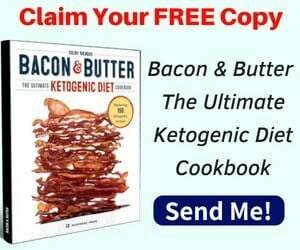 Most notably is the inclusion of lots of low-carb potential on the menu, including meat, cheese, and egg breakfast sandwiches, burgers, and even salads. Like Hardee’s, Carl Jr. also offers scratch-made biscuits and plenty of other tasty treats that you’ll need to do your best to avoid on a low-carb diet. While it’s never a good idea to make fast-food your first choice, there are ways to make it work for at least one meal at Carl’s Jr. if you overslept and had to run out of the house without food for the day. Here’s how to eat low-carb at Carl’s Jr. Tips For Ordering at Carl’s Jr.
Fast food is never something that you want to make a part of your daily or even weekly dietary routine, but there might be times when you find yourself in need of food and there is nothing else available. 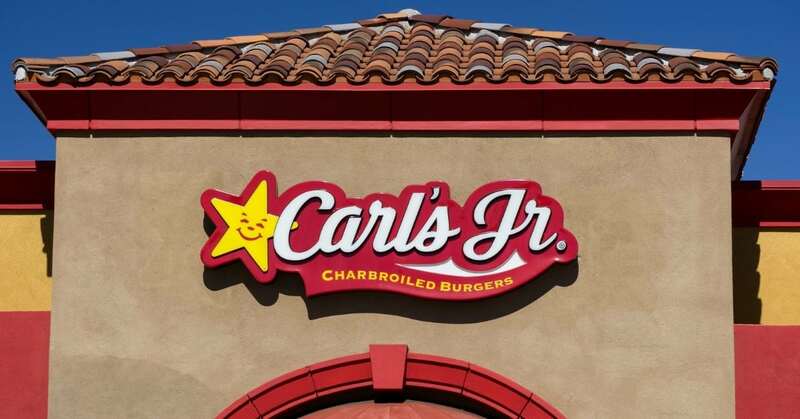 With an estimated 1,490 locations across the world, it’s not hard to find a nearby Carl’s Jr.. Because of this, it’s helpful to know what’s available in case you need something quick. 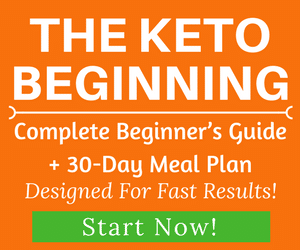 Keep in mind that when it comes to keto, eating at home is always best. 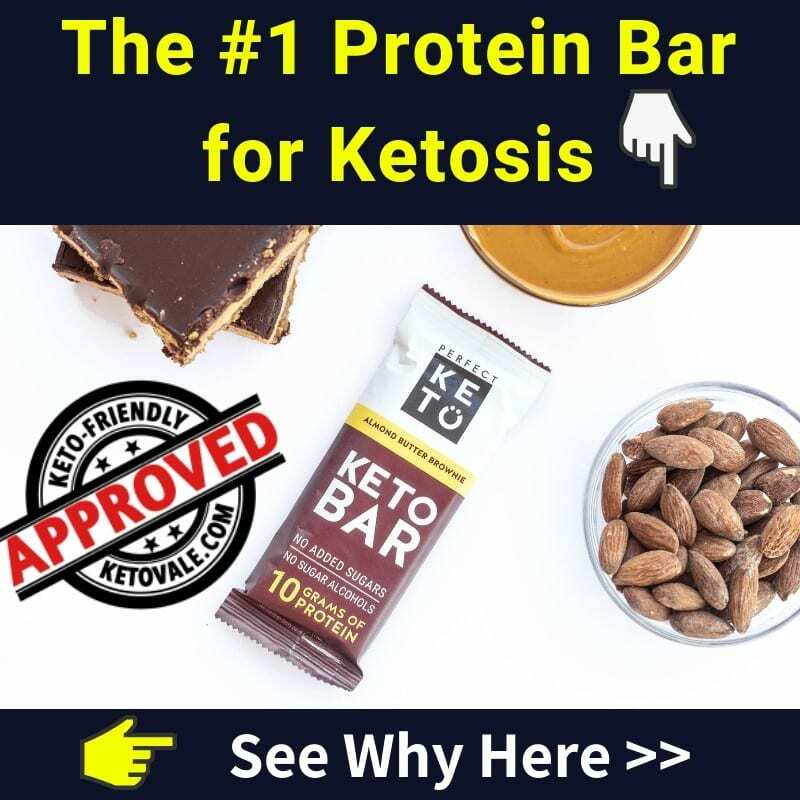 This allows you to purchase high quality ingredients at the store and prepare them at home using keto-friendly ingredients. We don’t see anything on the Carl Jr.’s website that indicates that they use organic or grass-fed meats. Because of this, you can assume that the meat you’re eating is conventionally raised and pumped full of antibiotics. You can also assume that your meats will be cooked in cheap vegetable oil as opposed to ghee or coconut oil. 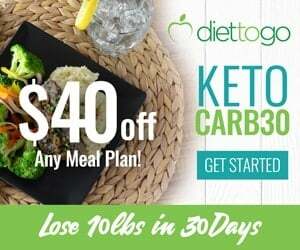 By purchasing grass-fed beef, organic chicken, and pasture-raised eggs at the store and making your own meals at home using high quality ingredients, you’re guaranteed to enjoy a keto-friendly meal every time. This is why following a plan is the best way to succeed. Once in a while, there might be times when you have to eat out, and you just have to do your best to not ruin your diet. As far as fast food goes, there are a few key features that sets Carl Jr’s apart from the competition. We like that they provide their nutritional information on their website. They also allow you to see the calorie profile for customized meals, which is a great tool to use if you need to know how many carbs you’re eating if you hold the bun and sauce. 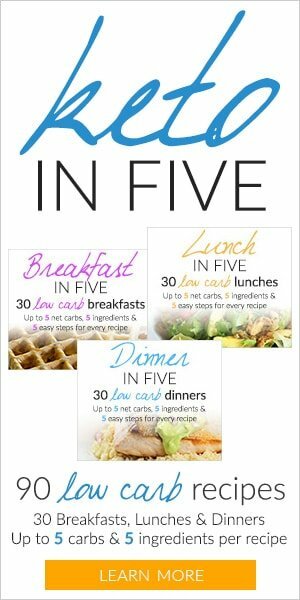 They also have a dedicated low-carb section that allows you to “low-carb” any sandwich or burger on the menu by ordering it with a lettuce bun instead of the traditional bun. Here are our tips for ordering low-carb at Carl Jr.’s. Just like Hardee’s, Carl Jr.’s offers a “better for you” section of the menu that allows you to low-carb their sandwiches by ordering a lettuce wrap instead of a traditional bun. They advertise this option with their low-carb charbroiled chicken club sandwich, but we assume that you can order this with just about any sandwich or burger since all they have to do is switch out the buns for you. Keep in mind that in addition to ordering a lettuce wrap bun, you also need to hold any sauce that comes on your burger or sandwich to keep it low-carb. We noticed that a lot of the sandwich and burgers at Carl Jr.’s come with sauce, but this is pretty common of most fast food restaurants. Breakfast sandwiches tend to be the exception. Even if your sandwich doesn’t come with sauce, it’s always a good idea to get in the habit of ordering your food plain or dry to indicate that you don’t want any nonsense on your meat. As we mentioned above, breakfast sandwiches tend to be the exception when it comes to smothering your sandwich or burger with sauces. If you can swing it, try to make your meal a breakfast sandwich at Carl Jr.’s. They have plenty of options as long as you hold the scratch-made biscuits and just eat the insides. You can get a sausage or bacon, egg and cheese biscuit and toss the bun. Or try their monster biscuit if you’re super hungry, which features bacon, sausage, two eggs, and Swiss and American cheeses. There are some foods on the menu at Carl Jr.’s that are better off if you avoid them. These include the burritos and tacos. The problem with these foods is that they are hard to eat since you have to hold the shell or tortilla. Sure, you can eat the insides only out of a taco, but it’s much easier to eat a bunless burger or breakfast sandwich. Burritos are even harder to eat the insides only out of because they are heated and the soft shell tends to become incorporated into the rest of the ingredients, so you may find bits of shell mixed in with your meat and cheese. Other foods that you should stay away from include anything fried, such as French fries and onion rings, or anything that contains gluten. They have a veg-it section on the menu that features some meatless options, but we recommend staying away from these as they contain too many carbs. Try their gluten-sensitive section instead, which features sandwiches wrapped in lettuce instead of on a bun. We like the looks of the low-carb guacamole thickburger, which features a beef patty, guacamole, and bacon wrapped in a lettuce wrap. Ask for a slice of cheese to make it extra tasty. Not all fast food restaurants offer a side salad, but Carl Jr.’s does. We recommend taking advantage of this by ordering a side salad in place of fries or onion rings with your sandwich or burger. Just be sure to hold the croutons and dressing. You can check and see if they offer oil and vinegar or a lemon slice instead, but not many fast food restaurants do, so be prepared to eat your salad dry. Most fast food restaurants offer some type of combo meal. Carl Jr.’s refers to their combo meals as an all star meal. They come with two sandwiches, a drink, French fries, and a chocolate chip cookie. What this really means is that you’ll get a bunch of food that you don’t really need or can’t eat on a low carb diet for only a few dollars. Don’t get sucked into this trap. It might seem like a good deal, but it’s not worth paying for food that you can’t eat. Stick with a single burger or sandwich and don’t try to stretch your dollar. If you like burgers, then we recommend going with one of Carl Jr.’s many burger options because they have plenty! Just be sure to “low-carb” it and ask for no sauce. We’ve put together a list of foods that are suitable to eat on a low-carb diet. 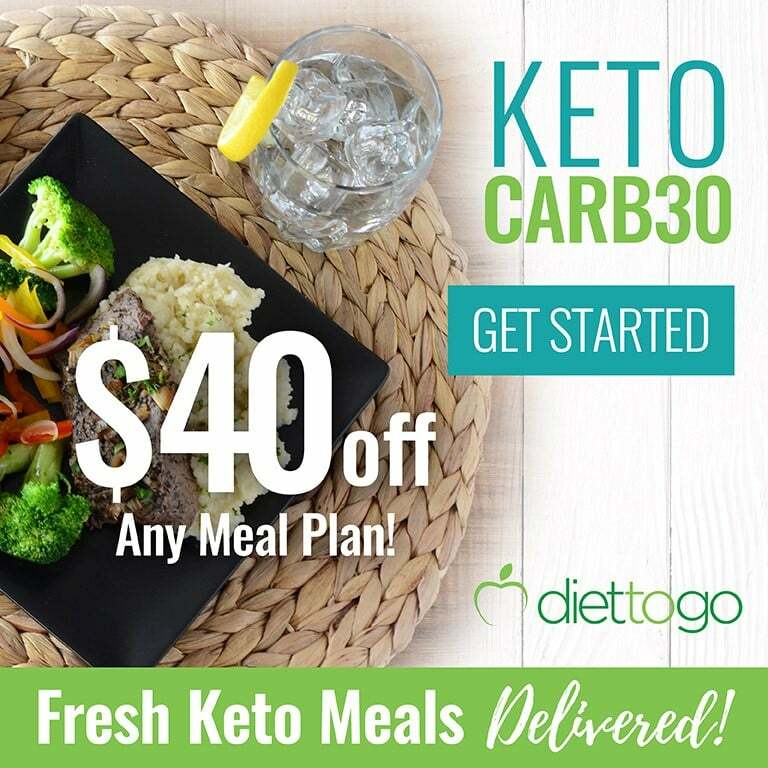 You’ll want to pay attention to the instructions because forgetting to ask for your meal to be customized can accidentally sabotage your meal and leave you exposed to more carbs than you’re allowed for the day on a keto diet. Note: you may want to avoid the mayonnaise at restaurants as they tend to have vegetable oil and sugar in them. However, a little bit of mayo on your burger won’t rack up your carb intake too much. If you’re looking for a safe keto-friendly mayonnaise recipe, check out this one here. There are plenty of foods to avoid at Carl Jr.’s. These mostly include foods that are breaded and fried. Others include starchy sides, such as beans, rice, fries or potatoes. We recommend sticking with the safe low-carb list and staying away from foods that make the following list. We never recommend making fast food your first choice for food, but we understand that sometimes emergencies happen. If you run out of the house without breakfast or lunch for the day, then Carl Jr.’s has your back. They have plenty of sandwiches, burgers, and breakfast sandwiches that you can order minus the bun and sauce. They also have a side salad that makes a good replacement for fries or onion rings. We suggest staying away from the burritos and tacos as these foods are hard to eat the insides only out of. Plus, you don’t need to resort to a taco when you have double bacon and guacamole cheeseburgers available. Carl Jr.’s also has a “low-carb it” option that allows you to order any sandwich with a lettuce wrap instead of a traditional bun. We recommend going with a low-carb burger or chicken sandwich and piling on the guacamole, bacon, and cheese for a low-carb snack that will leave you satisfied until your next meal.